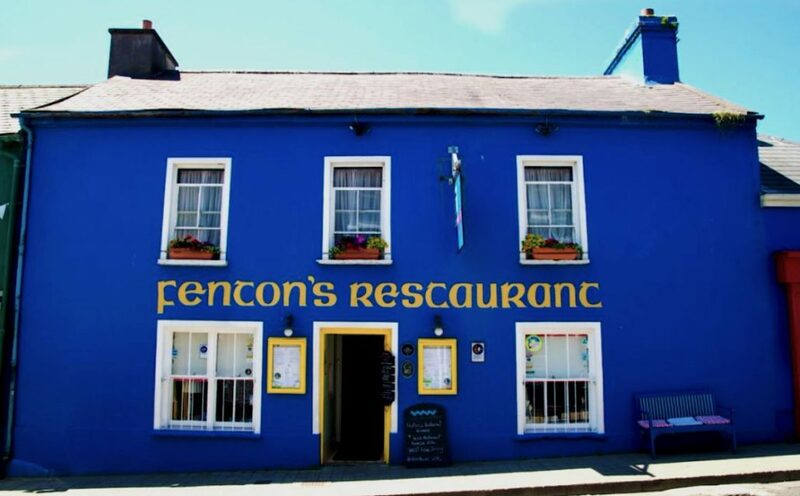 Fenton’s is one of the best loved restaurants in Kerry and one of the most popular places to eat in Dingle. 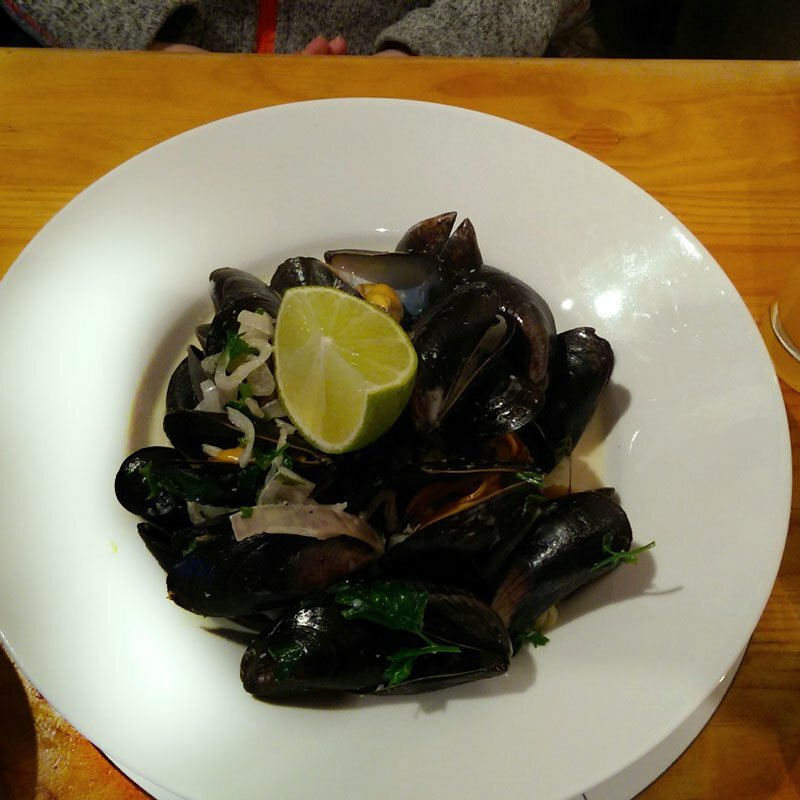 We are a family-run Dingle restaurant with a background in farming and all our ingredients are sourced locally. We are located on Green Street in the heart of the Dingle peninsula and will be sure to give you a warm Dingle welcome. 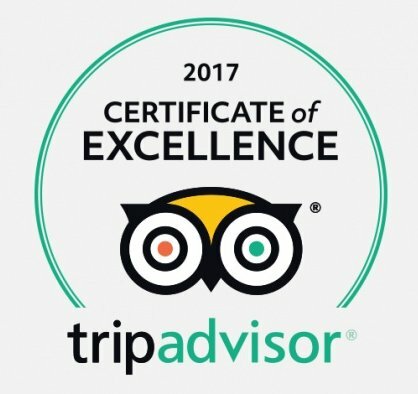 Fentons is one of the best loved restaurants in Kerry and one of the most popular places to eat in Dingle. Fenton’s Restaurant is a long-established family run business managed by Patricia Fenton on Green Street in the heart of Dingle. 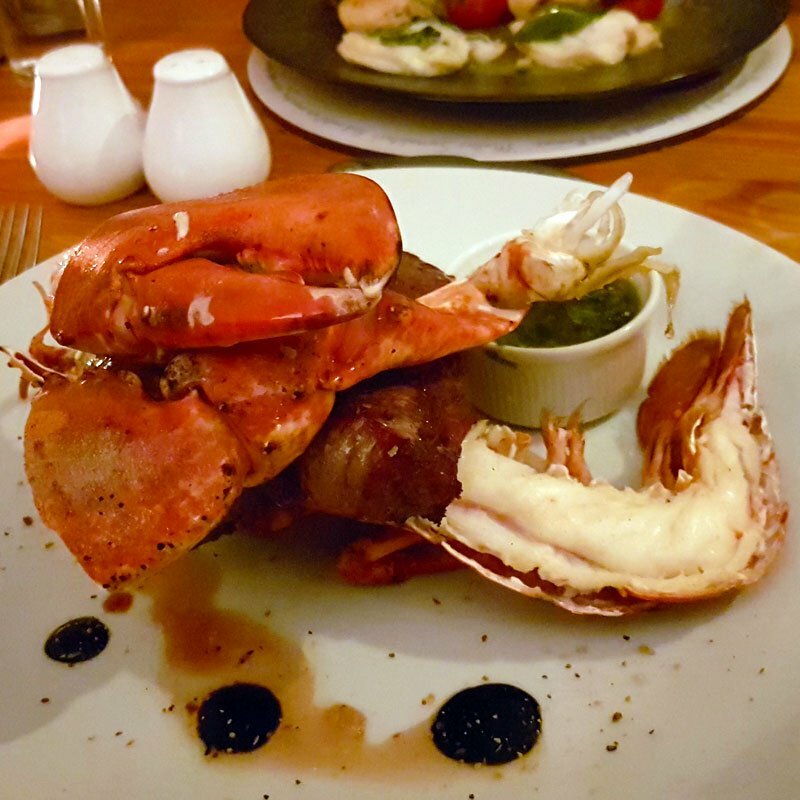 The Fenton Family have been involved in all aspects of fishing and farming from production to the plate for generations and the restaurant is situated on the original site of her great-grandfather’s mackerel yard. 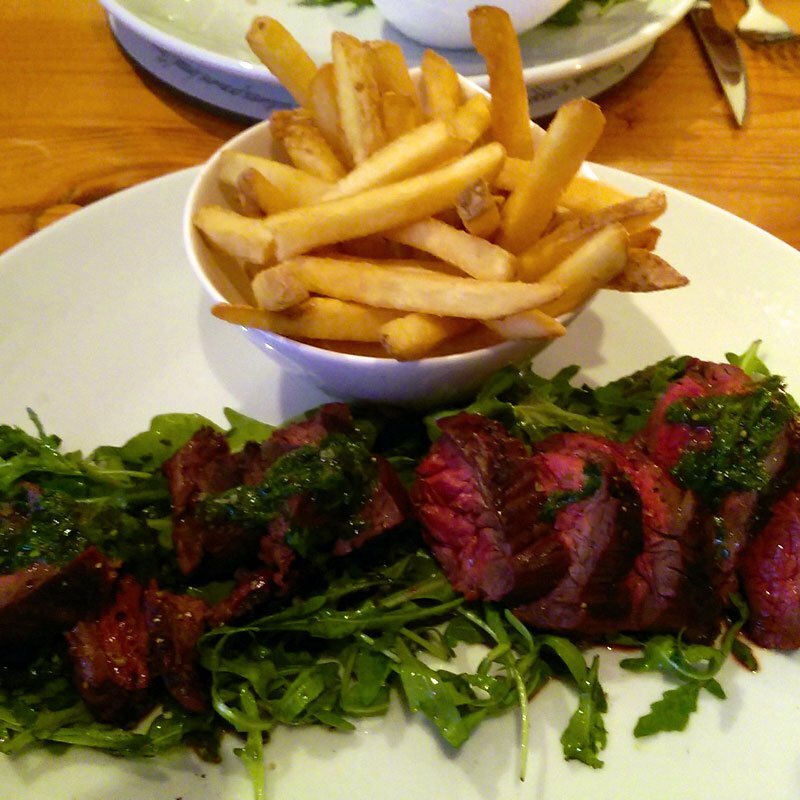 All meat including renowned Paddy Fenton’s Dingle Dexter Beef and Black Angus originates on local farms.